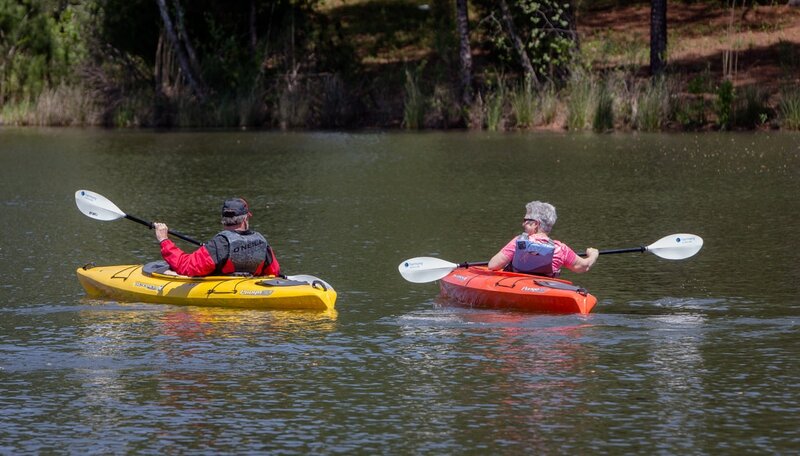 Sun City Carolina Lakes is an active-adult community that sits on the banks of the Catawba River in South Carolina, six miles south of Charlotte’s city limits. Some 5,000 people from across the nation now call Sun City their home. 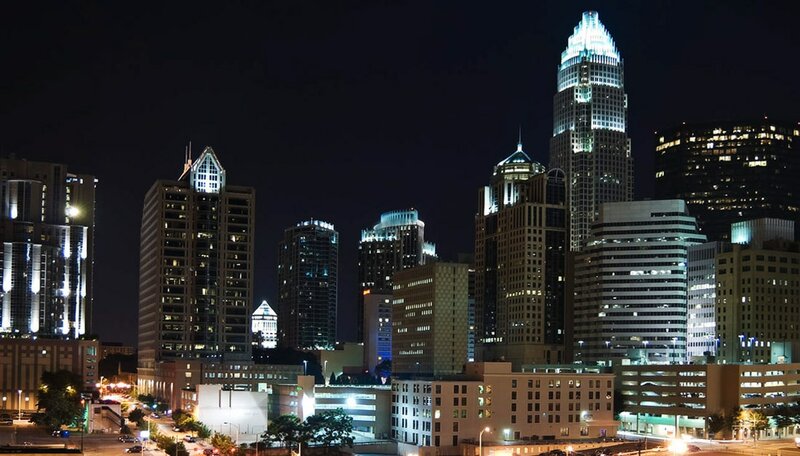 In the Charlotte region, Sun City is unique. As you will see from the many photos on the pages that follow, our amenities and lifestyle offerings yield the best of resort-style living. 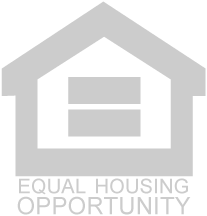 The heart of our community is its two large community centers. Their indoor space exceeds that of the next three 55+ entrants combined. More amenity space means more choices of daily events to keep you entertained, enlightened, and physically active. In addition, a public 18-hole golf course winds its way among our ten lakes, around our homes, and past our miles of walking trails. Adjacent to our lively community is a busy shopping center with restaurants, medical offices, a large supermarket, and much more. These are easily accessible on foot or by car and golf cart. Although the postal service lists Sun City in Fort Mill, our community is located on U.S. Highway 521 in Indian Land. We welcome you for a visit. Experience Sun City Carolina Lakes for yourself! ​found only at Sun City Carolina Lakes! 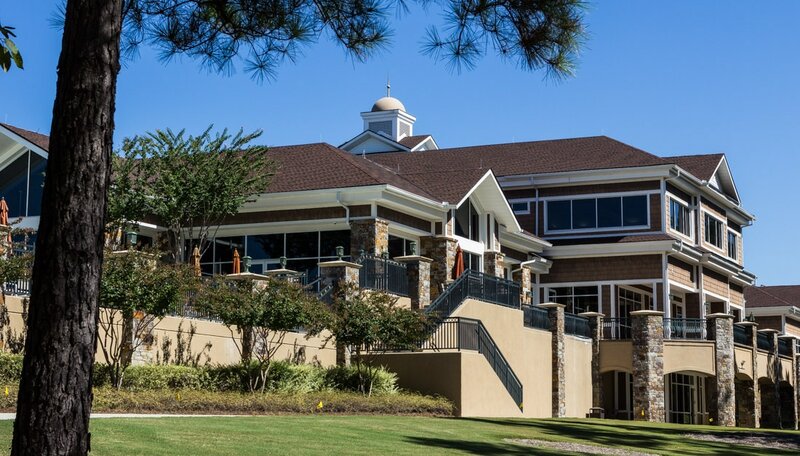 Golf cart access to essential services, including multiple dining options, multiple pharmacies, a large regional supermarket, the Del Webb public library, and much more! ​Copyright © 2016-2017 Sun City Carolina Lakes Community Association. All rights reserved. Sun City Carolina Lakes was built under PulteGroup’s Del Webb brand. Del Webb is the leading builder of retirement communities for those 55 and older.